“We are concerned DHS is unnecessarily and disproportionally penalizing noncitizens who are engaged in lawful business activities,” reads a draft letter obtained by Marijuana Moment that Rep. Lou Correa (D-CA) will send to Homeland Security Secretary Kirstjen Nielsen on Monday. But it’s unclear how border agents will decide who to question about their past marijuana use or involvement in the cannabis industry. 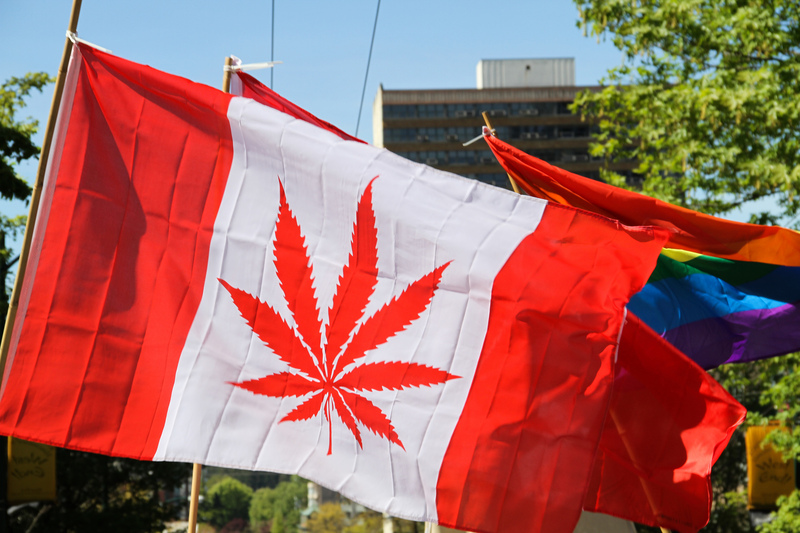 Officials in Canada, where marijuana legalization is set to take effect on October 17, have been reluctant to press U.S. officials about the country’s border policy. Previous Homeland Security Secretary John Kelly, who is now the White House chief of staff, recommended in an interview last year that Canadians visiting the U.S. “check those pockets one more time” to make sure they aren’t carrying marijuana when crossing the border. Canadian Prime Minister Justin Trudeau has himself admitted consuming cannabis, something that could technically get him banned from visiting the U.S.